We still have room for a few more shares, so have extended our original March 1st deadline! Please sign up ASAP if you are interested! 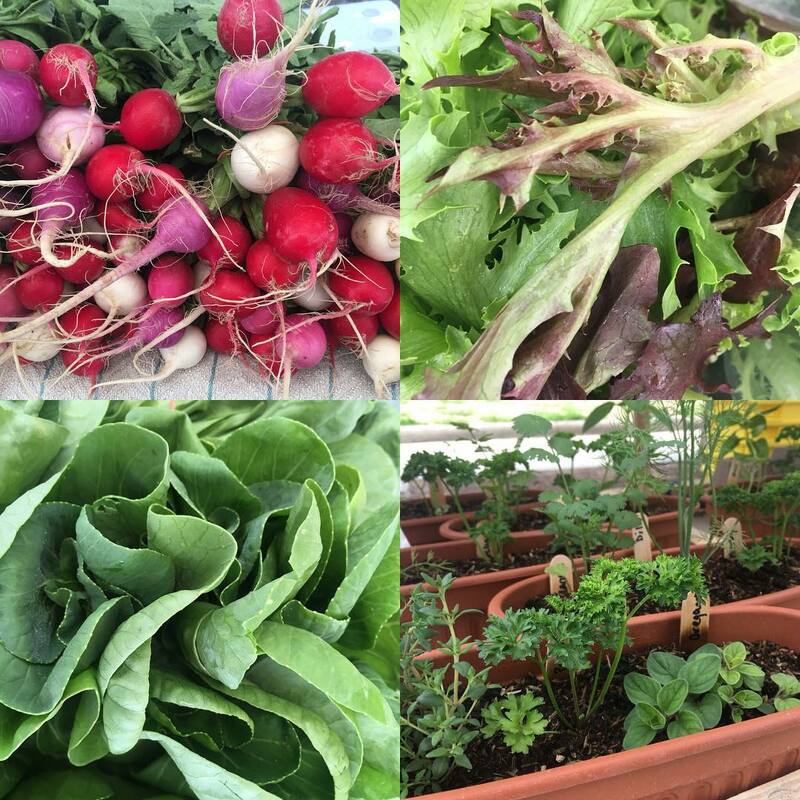 We’re excited to offer a Community Supported Agriculture (CSA) option in 2019! CSA is the most direct way you can support a farmer in your community and know exactly where your food comes from. When you purchase a CSA share, you are signing up to be an integral part of our farm – investing in us at the start of the year and experiencing the ups and downs of the season with us. 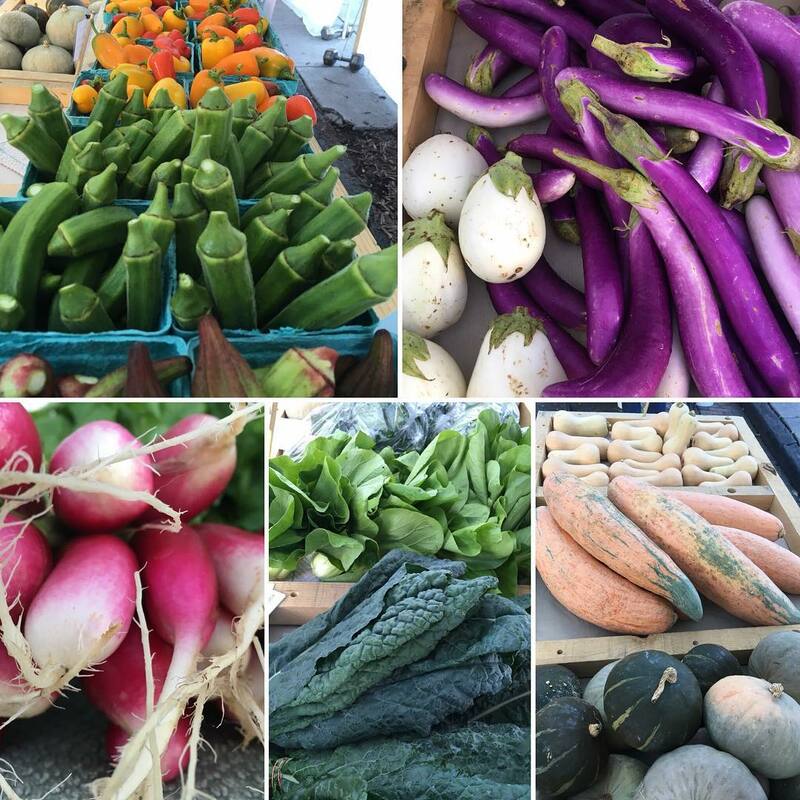 You pay upfront in winter and receive the freshest in-season Certified Organic veggies every week or every other week for a set time frame later in the year. Please read below for the important details, and if you would like to sign up, make sure you read our CSA Member Agreement as well. 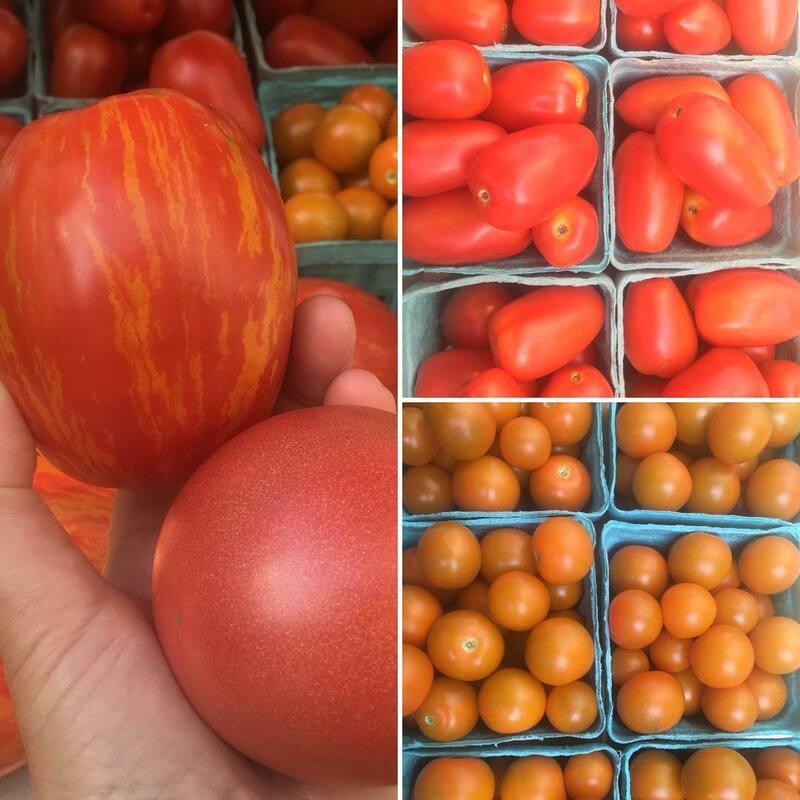 This option is for our neighbors who live in/near Waldorf and Brandywine, MD, and are unable to get to our farmers markets closer to DC. We are not offering any CSA share pickups at our farmers markets at this time. We will have three vegetable options (below) for 2019. Share options vary in frequency and length, but each share will contain the same amount of vegetables – approximately 8-10 items each time you pick up. Depending on the week and weather (which has a huge impact on what grows well and what we can harvest! ), we’ll do our best to offer options for you to select from so you can pick your favorites. A sample share in the fall or spring could include pea shoots, lettuce, hakurei turnips, French Breakfast radishes, purple daikon radishes, cabbage, kale, green onions, spinach and a basil seedling. 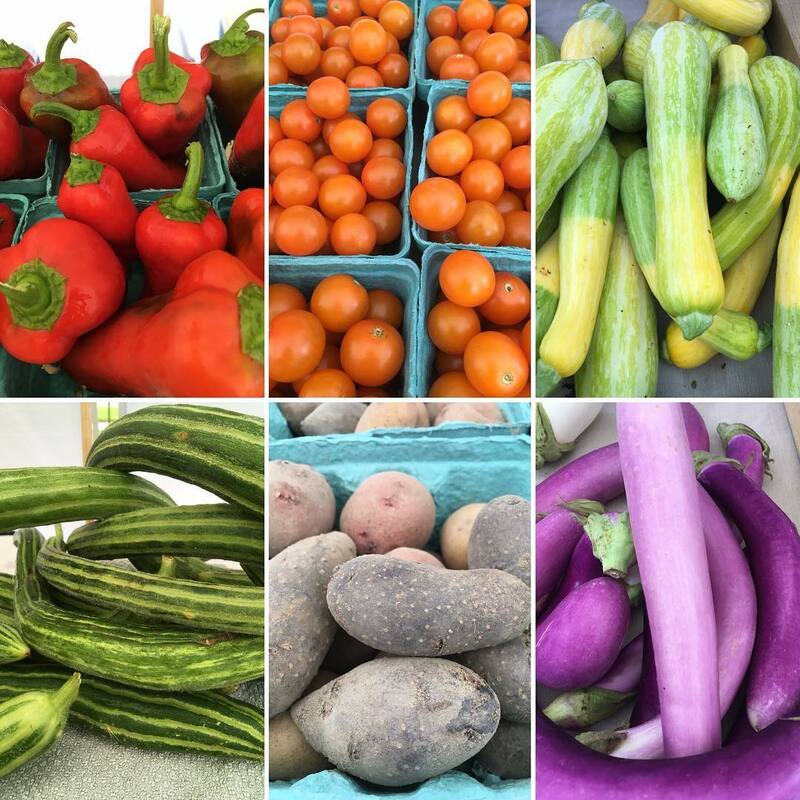 A sample share in the summer could include cherry tomatoes, slicing/heirloom tomatoes, eggplant, okra, summer squash, cucumbers, pea shoots, sweet potato greens, basil and sweet peppers. 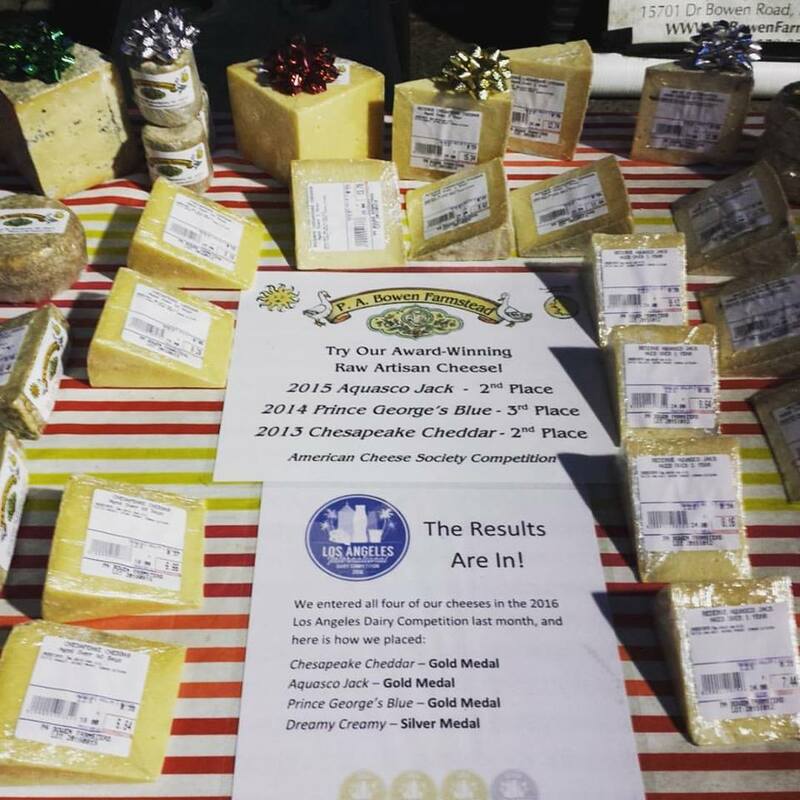 We’re excited to offer a special price for a cheese option for CSA members in 2019! In addition to your vegetable share, if you select the option to receive cheese from P.A. Bowen, the type will rotate each week among the raw milk cheeses they make onsite – learn more at http://pabowenfarmstead.com/cheese/! Read the CSA Member Agreement and make sure you agree to all the terms. If you have any questions about the terms, ask us at dicotfarm@gmail.com. Sign up at https://goo.gl/forms/wDLHsqhvYv28yXCO2 to select a share option and enter your contact information. We do have a cap on the number of shares we can support this year, so please sign up ASAP. Eat delicious Certified Organic veggies all week long! *We are happy to discuss a payment plan option or paying with SNAP/EBT – please email us at dicotfarm@gmail.com to discuss! While we are unable to offer on-farm pickups at this point due to safety concerns with our narrow driveway entrance, we’re partnering with the amazing P.A. Bowen Farmstead to serve as our 2019 pick up location. Shares will be picked up at P.A. Bowen Farmstead at 15701 Dr Bowen Rd, Brandywine, MD 20613, on Saturdays from 10am – 2pm. CSA members can also shop at the P.A. Bowen Farmstead store (open 10am -6pm Thursday – Saturday) for their delicious meats, dairy and egg products, as well as great products like fermented veggies, teas, and crafts from other local producers. Weekly shares will have one “vacation” week based on your schedule – we’ll ask you to select your vacation week once the CSA starts. Biweekly shares pick up every other week – they will start on either May 18th or May 25th – we will confirm the start date with you in March. Occasional alternate pick ups can be arranged due to emergencies, vacations, etc. Please email us at dicotfarm@gmail.com with any questions!